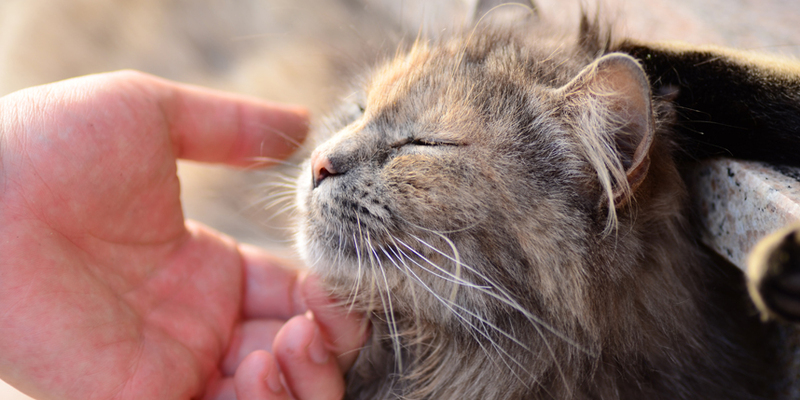 Give Your Cat Some Extra TLC This July! You know that old cliché about how dogs require regular TLC while cats are supposedly standoffish, aloof and independent? Some people even go so far as to claim felines are solitary creatures who don’t even need human companionship! But as every cat owner will tell you, this is just a simplistic and narrow-minded view of feline psychology. So where does this stereotype come from anyway? 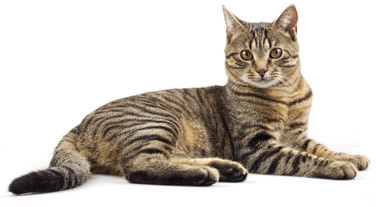 As many of you already know, cats and humans have a long and complex history dating back thousands of years. The Ancient Egyptians worshipped them for their ability to hunt vermin, especially rats and other nuisances that damaged crops and spread diseases. Their pest control services were so invaluable to the Egyptians that some cats received the full mummification treatment – a rare honor reserved only for the most important members of society. Meanwhile in Japan, China and Russia, cats have long been cherished as symbols of good luck. their own for a little while. It’s also true that unlike dogs, they don’t usually jump everywhere, wag their tails incessantly or drool all over the carpet at the mere sight of us. But that doesn’t mean they don’t require human love and attention – they just have a different way of showing it. Every owner has experienced firsthand how incredibly strong the emotional bond with their cat can be: they’re sad to see you go to work in the morning; they rejoice when you come back from a trip; they love cuddling and sleeping on your lap; they get excited when you play with them; they get sad when you ignore them; they’re proud when they bring you their latest trophy and they’ve been known to express grief when a fellow kitty passes away. Although they also enjoy some alone time every once in awhile, isn’t that true of us humans as well? Since July is the month when both Canada and the United States celebrate their independence, join us instead in celebrating how mutually dependent humans and felines are to each other! We’ve needed one another for thousands of years and we’re confident that we’ll continue to do so for thousands more. So hug your kitty a little closer, give him or her a tasty treat or buy a new toy. We guarantee he or she will return the favor. What does your independent-minded-cat do for your affection? Adopting a cat means committing to their care for their lifetime. With so many cats in need of homes, it’s the purr-fect time to consider adding a tortie, tiger or tabby to your household to celebrate Adopt-a-cat month!